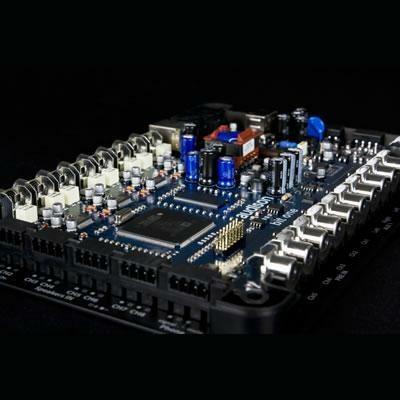 Bit one is a multi-function digital processor capable of interfacing with any analog and/or digital source, turning any ordinary system into one with very high-level performance. 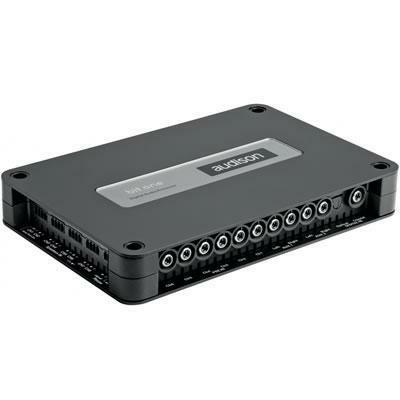 Despite its compact size, the bit one is equipped with a powerful, latest generation 266 MHz / 32 bit floating point DSP microprocessor, working in real time on all the functions of the most complete systems. 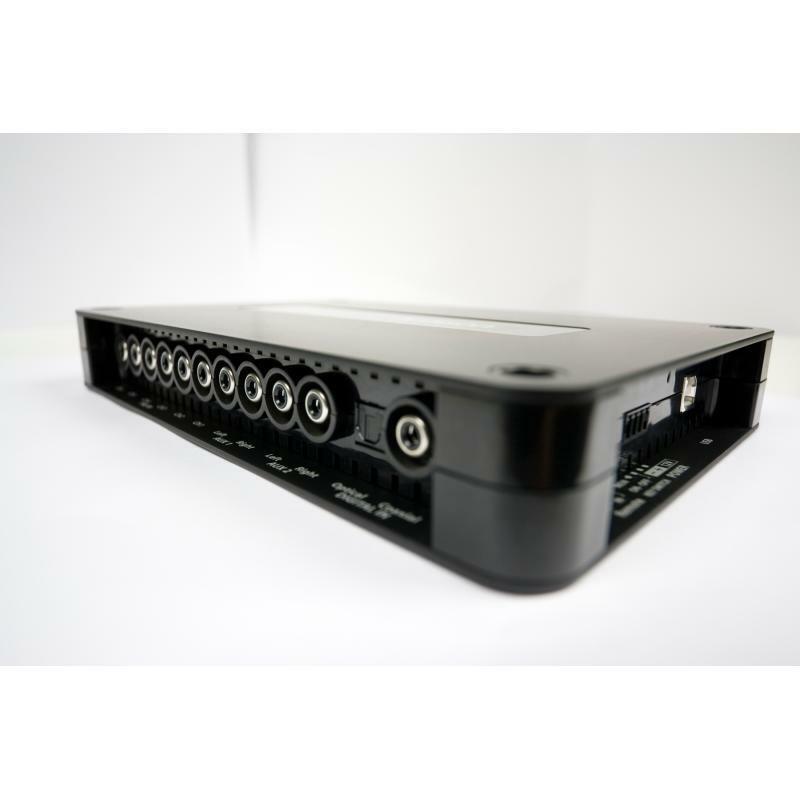 Electronic Features Automatic de-equalization of signal fed into the high-level input; 31-band graphic equalizer; Cut-off frequency: 70 steps available from 10Hz to 20kHz. 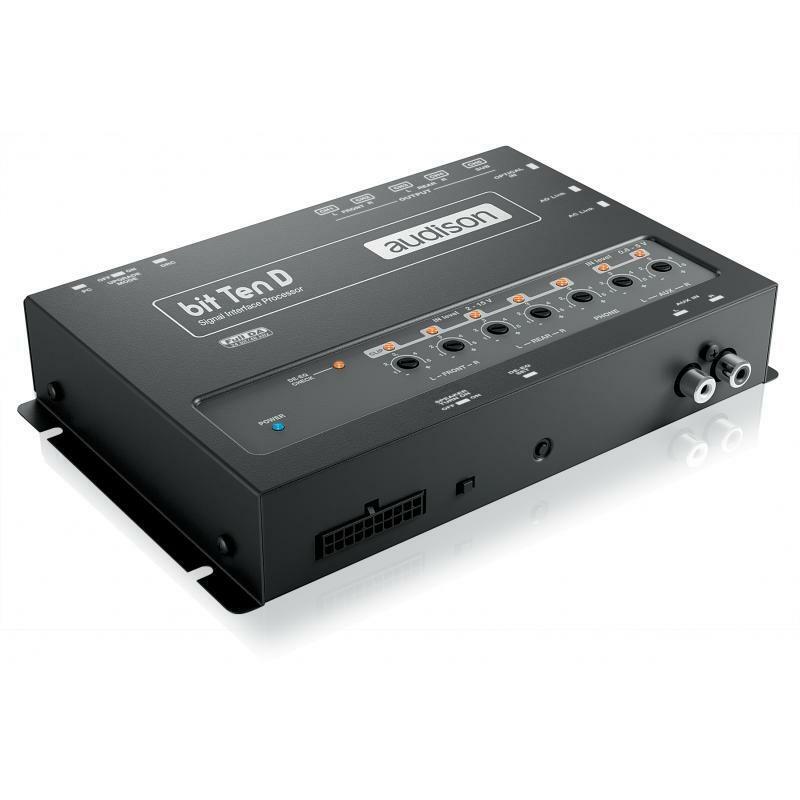 Additional Information Link amplifiers input; ARTTM automatic remote turn on/off circuit; Input sensitivity automatically adjusted for the main inputs; Automatic turn Off/On, if the DSP locks up; One high-level terminal input allowing momentary audio interrupt (with Mute IN) for use with mobile phone or navigation systems. 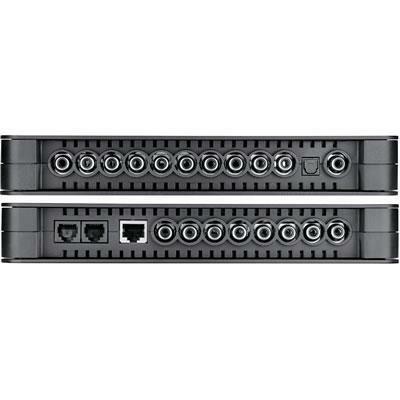 Package Content DRC (digital remote control) control panel, printed quick start guide, 5.0 m / 196,85" AC Link (RJ-12) cable, 5.0 m / 196,85" AD Link (LAN class 5S - RJ45) cable, 3.0 m / 118,11" USB cable, four 4.2 x 38 mm self-tapping cross head fixing screws, 4.5 m / 177,16" DRC / ACLink cable, two fixing brackets; CD ROM with: Bit One software, USB-ACNet drivers, advanced manual (.pdf format), test tracks; DVD with test tracks encoded with dolby 5.1. 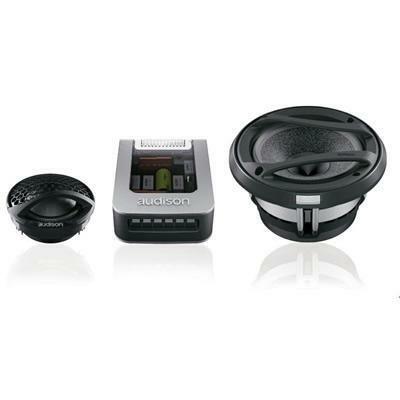 The AVK5 create a synergy that can offer the highest quality sound in terms of bandwidth, naturalness and richness of details. 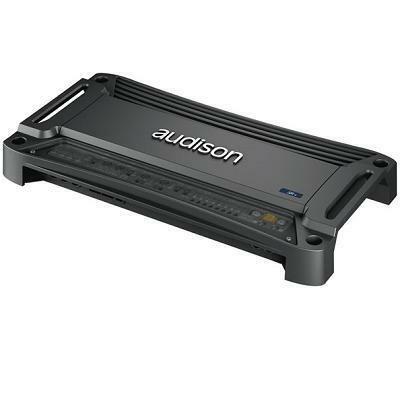 The Audison SR 4 is a DYNAB four-channel amplifier perfect for driving Front/Rear, Front/Sub or as part of a multi-channel system, with independent, fully configurable, by-passable crossover sections.